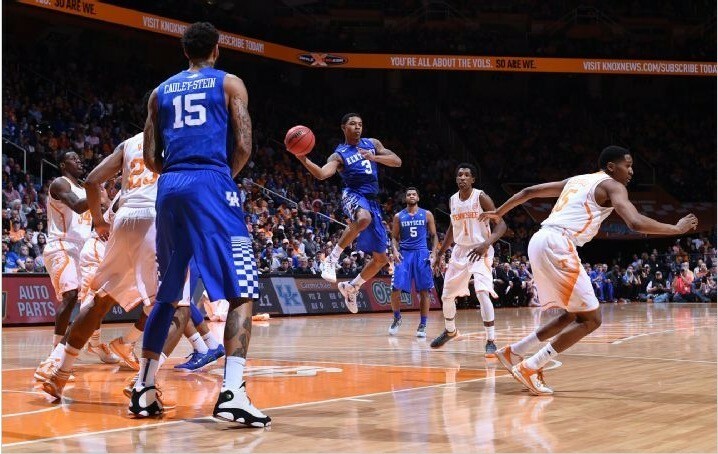 On ESPN, Kentucky’s win over Tennessee to stay undefeated led all of the cable sports networks with an average of 2.542 million viewers and a 0.8 adults 18-49 rating. Michigan State vs Michigan drew 1.409 million viewers and a 0.5 adults 18-49 rating. Pardon the Interruption averaged 1.060 million viewers and viewers and a 0.5 adults 18-49 rating.